New construction in a premier private neighborhood, by Bartolini Builders. 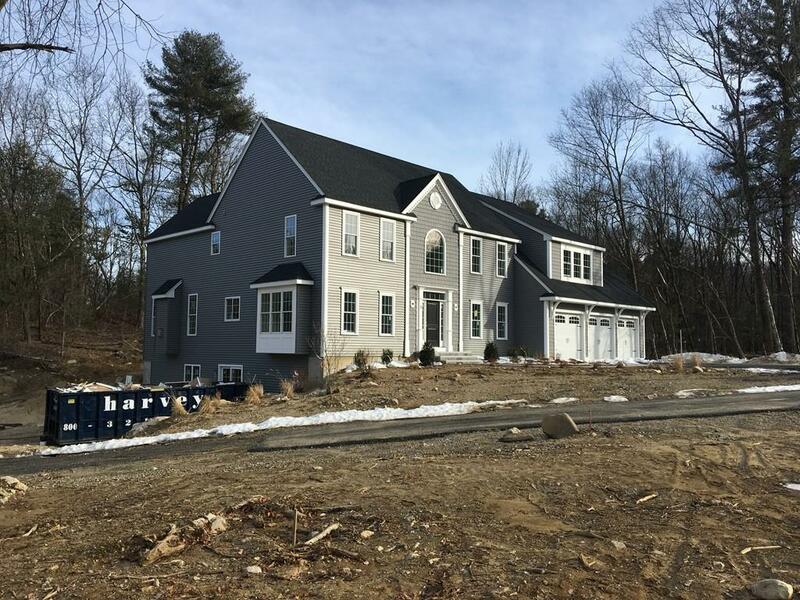 Spanning over 3, 539 square feet, this luxurious Northeast facing custom 9 room home includes 4 bedrooms, 1 downstairs bonus room, 4 full baths, and a 3 car garage. Beautiful oak flooring spans throughout the first floor . The open foyer entryway with a grand staircase draws you into a layout made for entertaining. Enjoy gatherings in the generously sized family room with high ceilings and a gas burning fireplace with a gorgeous custom mantle. The gourmet kitchen will inspire your inner chef with its custom cabinetry, and high end stainless steel appliances and gas cooking. Sliding glass doors in the eating area spill out to a backyard with a patio perfect for that summer BBQ. The upstairs master bedroom features vaulted ceilings, an en suite bathroom with a soaking tub, and an over sized walk-in closet. Second floor laundry for convenience and a large basement perfect for a future expansion.